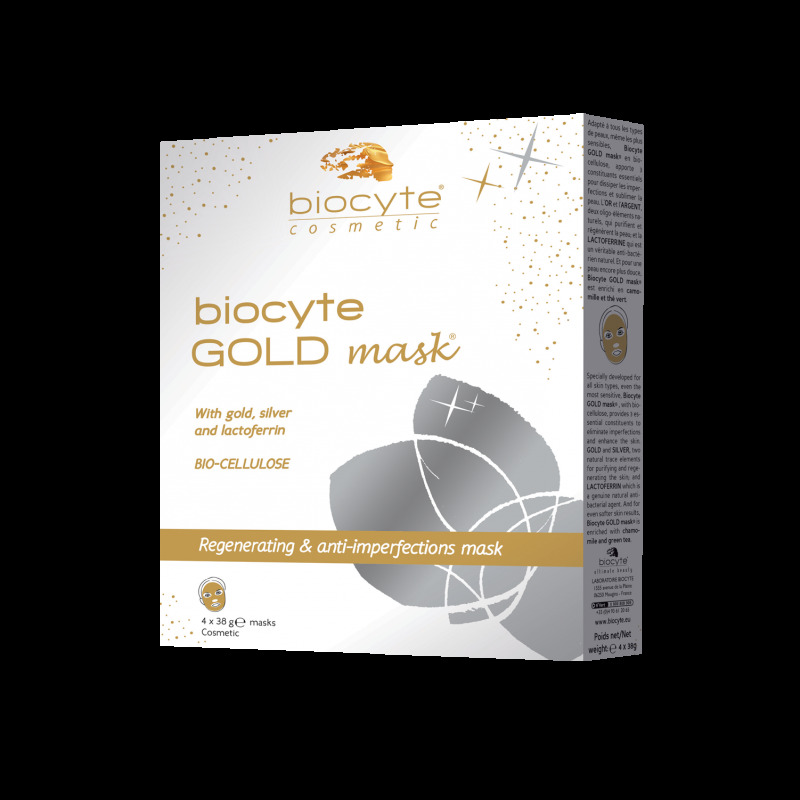 Biocyte GOLD mask®® is formulated with two natural trace elements – gold and silver – and a natural protein: lactoferrin. It works to purify and regenerate the skin, to fight blemishes and imperfections. Specially developed for all skin types, even the most sensitive, Biocyte GOLD mask®, with bio-cellulose, provides 3 essential constituents to deep-cleanse and regenerate the skin from within. 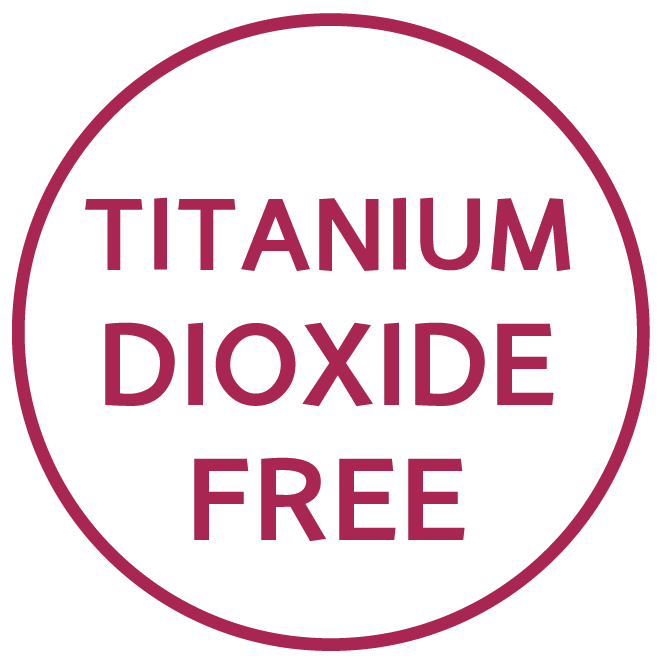 GOLD and SILVER are two natural trace elements for purifying and regenerating the skin. LACTOFERRIN is a natural protein that rids the skin of bacteria. And to complete the treatment, chamomile and green tea work to soften the skin with a velvety smooth finish. This box contains 4 Biocyte GOLD masks®, for a true blemish-fighting treatmen. Apply to previously cleansed and dried skin. Remove the first woven paper. 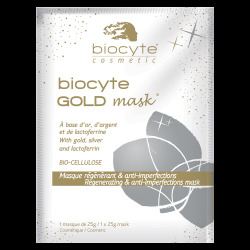 Place Biocyte GOLD mask® over the entire face and remove the second woven paper. Gently press with your fingertips to make sure Biocyte GOLD mask® adheres to the skin and no air bubbles have formed. Leave on to take effect for 15 to 20 minutes then remove mask. Repeat once a week as maintenance and twice a week as intensive treatment against imperfections. - Skin with imperfections and unsightly blemishes. - Individuals with irregular skin texture: blemishes, blackheads, etc. - Individuals with oily skin subject to shiny complexion.